King Heating & Cooling installs only reliable, energy and cost efficient water heating systems from top manufacturers in the field. We install and replace State & Bradford White high efficiency conventional water heaters. 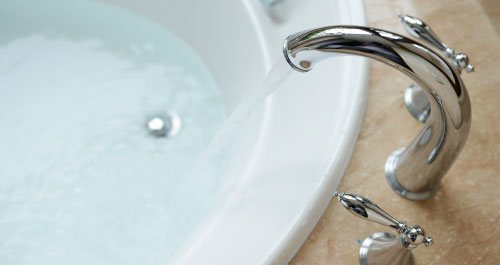 We have the necessary expertise to evaluate your individual needs, and recommend the best water heating solution for the ultimate comfort experience. We know sometimes the expense of a new water heating system is not in the budget, so we give you the choice of different brands of water heating systems at different price points. 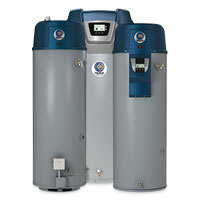 High efficiency conventional tank style water heaters are an economical choice for residential and commercial applications. They provide a much quicker recovery time compared to older conventional water heaters, as well as affordable operating costs.